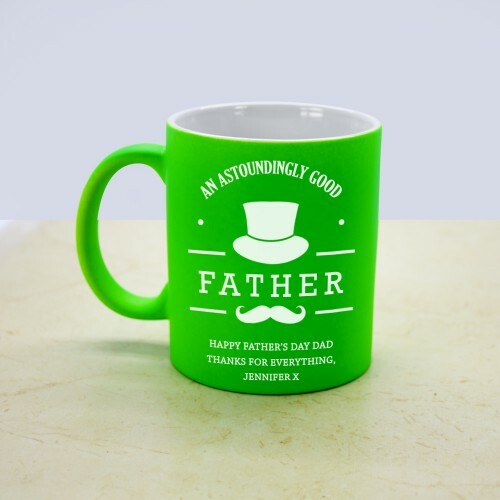 This mug is a unique gift for any tea-loving, coffee guzzling dad and is available in three vibrant colours! 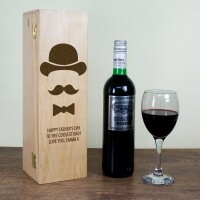 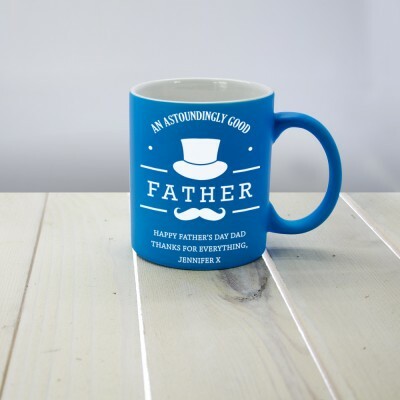 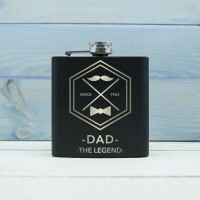 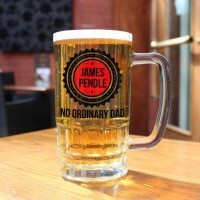 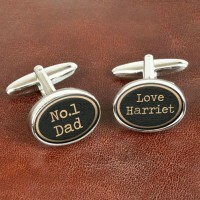 A great Father's Day gift, special birthday gift or novelty Christmas gift idea. 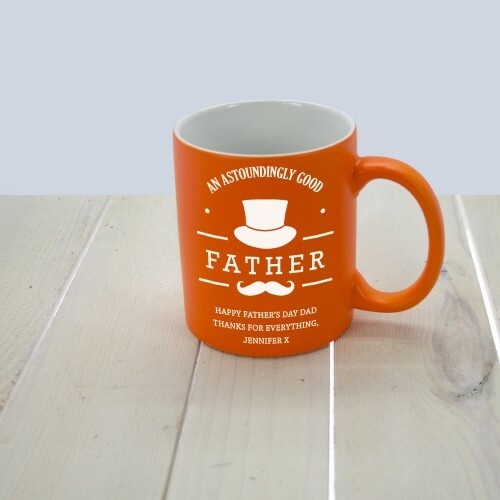 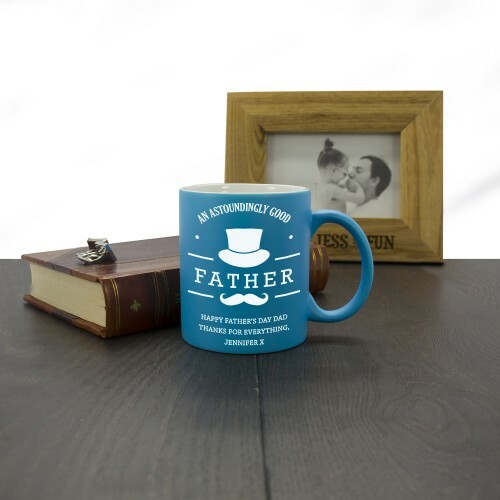 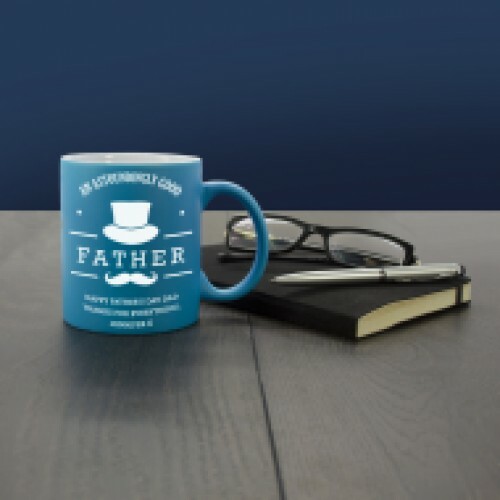 You can personalise the mug with a message up to 45 characters so he can remember you every time he has a cuppa!